on December 22, 2012 Comments Off on Big Millennium Cat LE preset added! 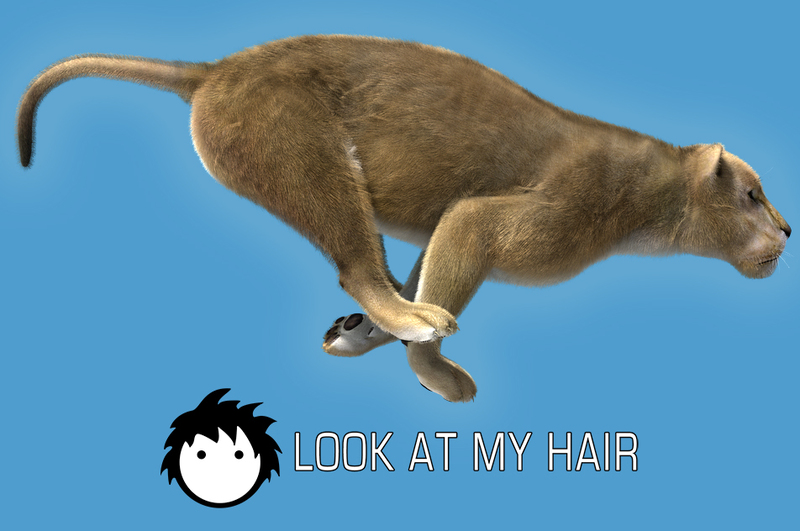 Previous: Look at my Hair 1.0 Released! Grab it while it’s on sale at only 34.99 USD!